Seven states in the U.S. Southwest have come to a tentative agreement on a Colorado River Drought Contingency Plan to protect the Colorado River. While likely not finalized until next year, the tentative plan involves a collaborative effort of Colorado River users to conserve water and increase the water levels in Lake Powell and Lake Mead. The plan, announced Oct. 9, includes Colorado, Utah, New Mexico and Wyoming in the Upper Basin, as well as Arizona, California and Nevada in the Lower Basin. Under the plan, water managers in the Upper Basin, near the Rocky Mountains and the river’s headwaters, will work to boost snowpack with weather modification, improve management of existing reservoirs and create a water bank in Lake Powell, according to NPR. 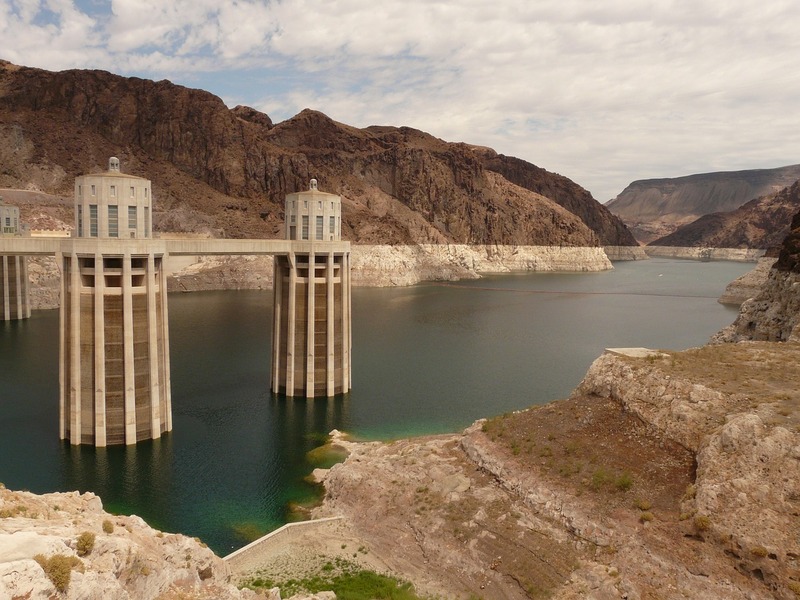 Meanwhile, in the Lower Basin, which consumes much of the water due to agriculture, water managers will aim to create new incentives for high water users to conserve water in Lake Mead and avoid a water shortage. Reaching the agreement has been difficult, particularly for Arizona, which has struggled with decisions regarding who will take cuts to water allocations. While the Upper Basin states have signed their half of the agreement, the Lower Basin is still finalizing the details, as reported by High Country News. The majority of water use in Arizona and the Lower Basin is due to farms, as opposed to cities and residential areas. Key in the agreement is California’s voluntary agreement to reduce its Colorado River use by almost 6% if conditions worsen, an amendment that may become necessary if the water levels continue to decline. “We wanted to control our own destiny and not leave things up to a political process,” said Jeffrey Kightlinger, general manager of the Metropolitan Water District of Southern California. A nearly two-decade drought has rendered the agreement necessary, according to the Associated Press. The Bureau of Reclamation said that the chances of shortfall in Lake Mead are 57% by 2020, a concern to the entire river system which supports more than 40 million people and 6,300 sq miles of farmland. “As important as the drought contingency plan is, it’s a tourniquet, it’s a Band-Aid, it is not the be-all and end-all that would solve the structural deficit that exists in the river,” said Pat Mulroy, former manager of the Southern Nevada Water Authority.